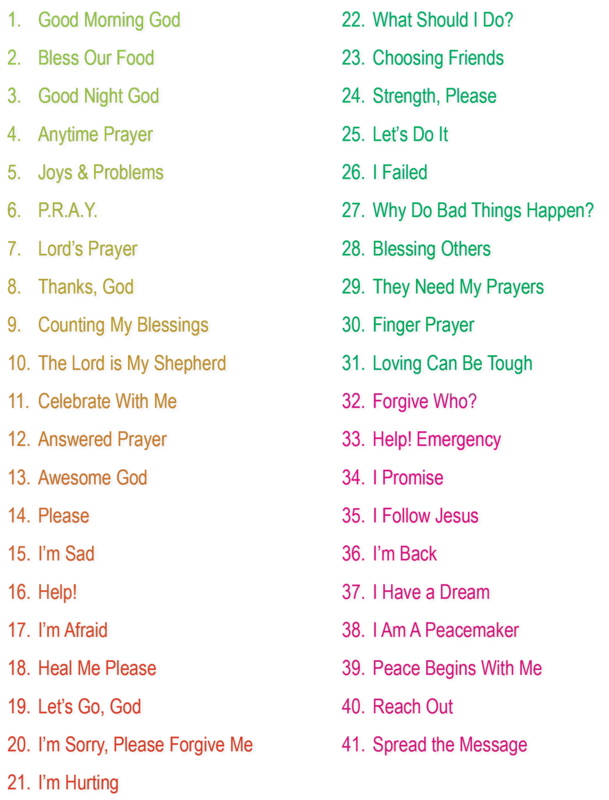 of memorizing a prayer written by an adult who doesn’t even know your child? Here Are the Five Kinds of Prayers in Prayers For The Heart. bible verse can be discussed withhim or her before praying.